This may sound familiar. You order your favorite lunchtime meal, sit down at your desk and bite into it. You use your incisors (four front teeth) to rip into it and push it to the side of your mouth to start chewing when BAM, the pain hits you like a ton of bricks! You grab the side of your mouth in pain and wonder what to do and how could this have happened. You have a toothache, and you’re not sure what to do. 1) Call your dental professional and ask for an immediate appointment. Most dental professionals will be able to accommodate an emergency appointment if the pain from the toothache is severe. Dental professionals will be able to diagnose the problem and formulate a strategy with you on how to tackle the pain. 2) If you can’t get to a dentist immediately and have to deal with the pain for a while you can try to rinse your mouth with salt water. This will help alleviate some of the pain. 3) Take an anti-inflammatory medicine such as acetaminophen or ibuprofen. This should help to reduce the pain symptoms by numbing the signals sent to the nervous system. 4) Use an ice pack or cold compress to reduce the swelling and pain. Be sure to apply the cold from the outside of the mouth and not the inside or it may increase the pain! 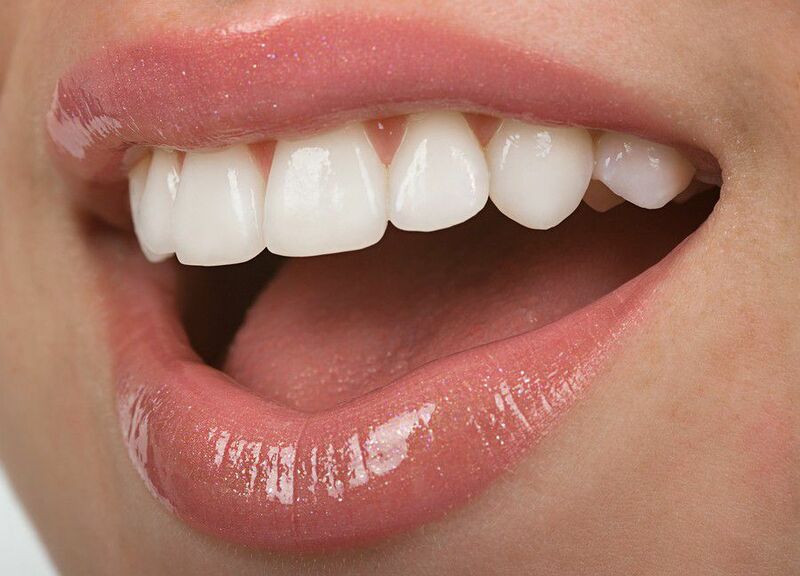 Once you reach your dental professional, he or she will be able to take certain steps to diagnose your problem. In many instances your dentist will take specialty xrays called “Panorex” which photograph x ray images of the teeth and jaw. 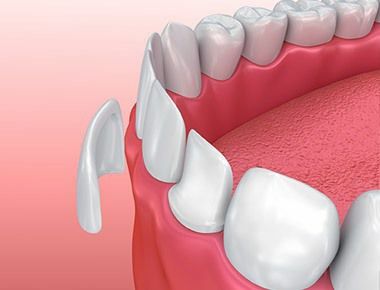 In addition to Panorex the dentist will take a full medical history and a physical examination of your mouth and problem area to determine what the best solution is. In most cases, prescription medication will help reduce the inflammation of the area and thus reduce the pain. 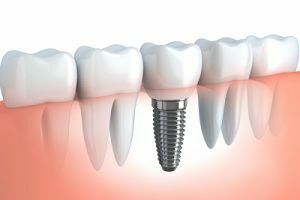 However, in more severe cases, the dentist may opt to remove the tooth or admit to the hospital for further evaluation and remediation. Some things to avoid if you have a toothache are obvious such as avoid chewing on that side of the mouth, avoid eating anything very hot or very cold, and try not to perform any strenuous physical activities as increased blood flow may cause more severe pain.